Home Aso-ebi styles Traditional Outfit Styles. 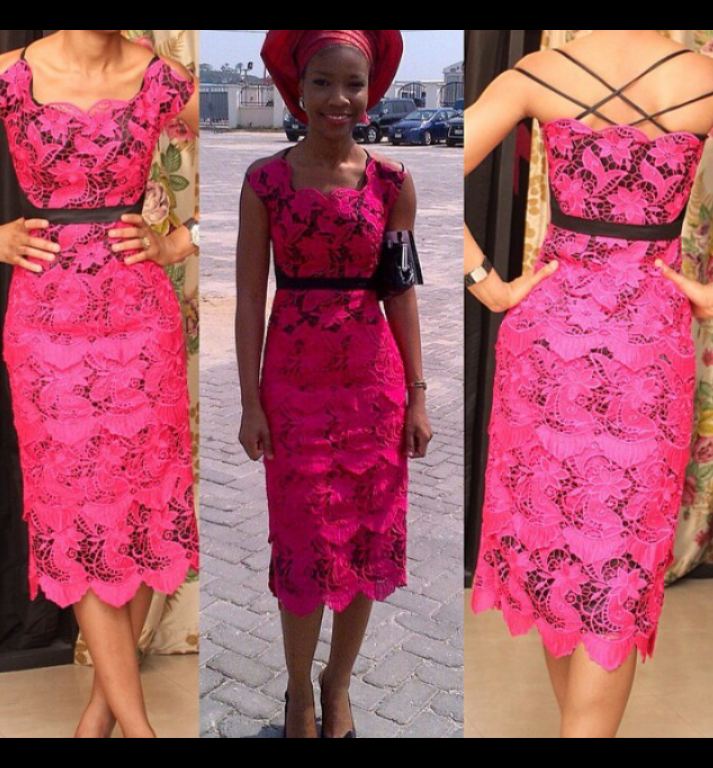 It's our weekly traditional outfit inspired post today. You are definitely gonna make use of your save option today. 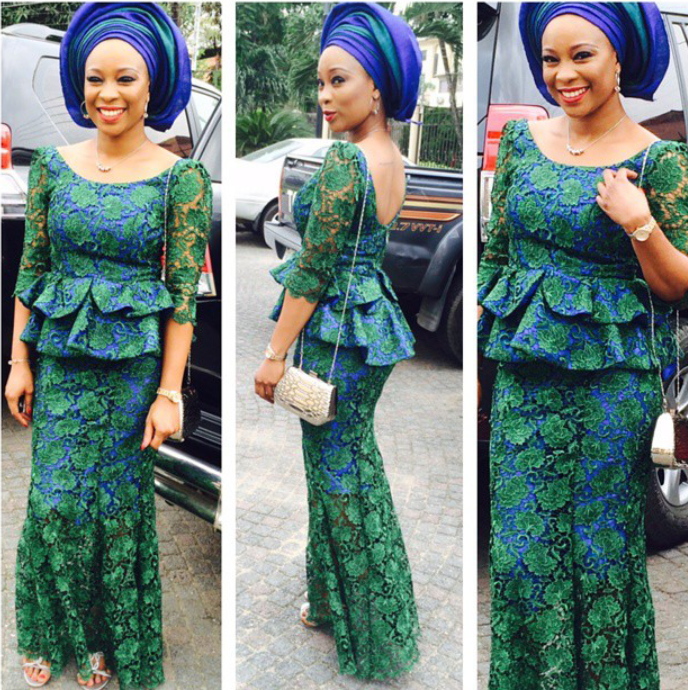 This week I selected pictures of gorgeous women who rocked their 'trad' outfit in style. Peplum power is just feminine. The lady in the red flowing dress. The bow with the low back brings out the glam in this fabric. Curvy girl in purple flowing dress. They all really look gorgeous.. 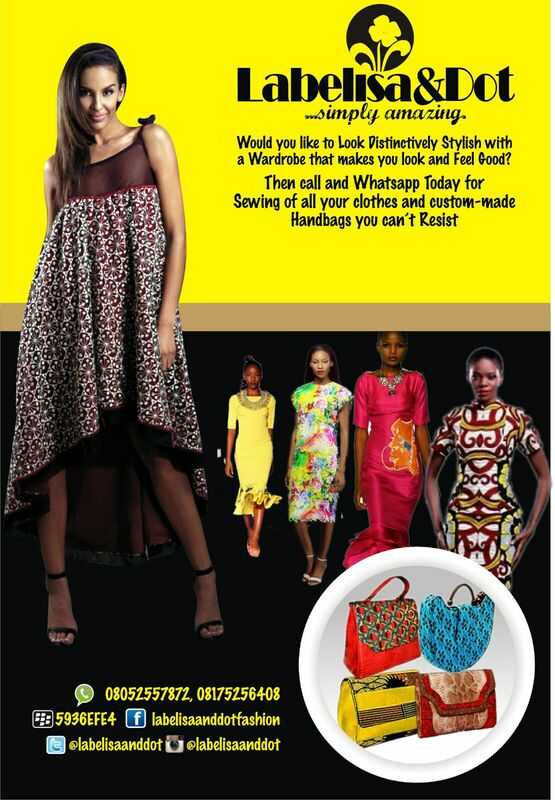 Traditional outfits here to stay..